Whether you have an existing program or are just expanding off campus, DishOut can help. 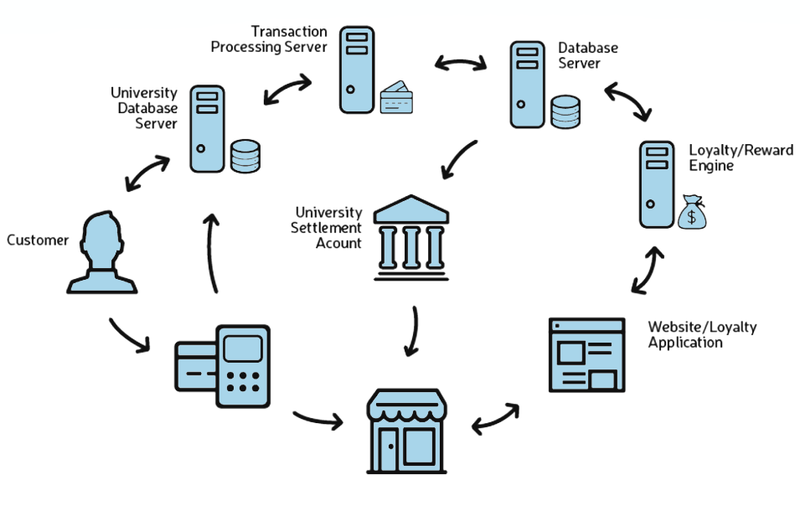 We offer solutions from fund settlement to loyalty and full off-campus program management. We work with the largest companies in the higher education space to introduce unique and innovative technology products to the market. With over 125 college campuses and universities using DishOut technology, you can be assured that we have an innovative solution that’s right for you. Merchant recruitment to help you build a network of on and off campus merchants to serve your students. 24x7x365 support with our boutique help desk. Mobile and online ordering all seamlessly integrated with your existing campus card and online ordering solution, for both on and off campus merchants. 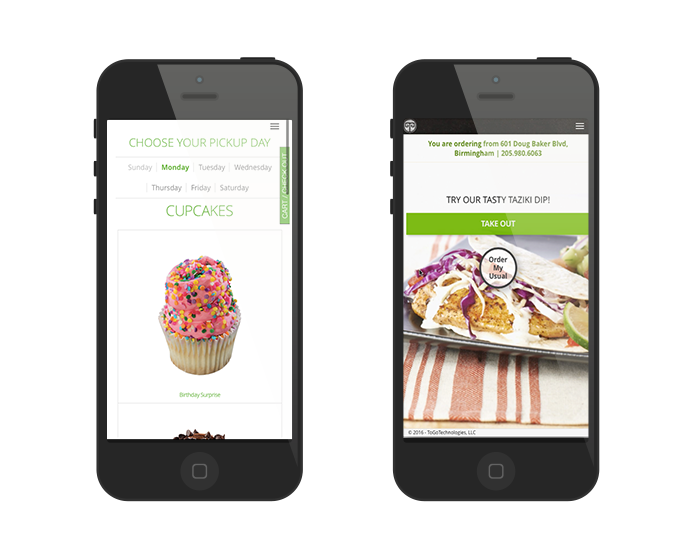 Allow students to place orders with on-campus merchants from their dorm room PC or on-the-go from their mobile device. Provide students an added layer of convenience for their busy lifestyle. Incentivize students to use online ordering via targeted promotions and special offers. Provide students the choice to use off-campus merchants as well, pay with their campus card or credit cards and earn rewards via rewards and loyalty programs. Reward cardholders for making everyday purchases both on and off campus with our Campus Rewards Program. The community-wide rewards platform is tied to meal plans and flex funds generating more sales on and off campus. Students are provided incentives and rewards to make deposits and continue using the card. Students easily earn rewards as they make everyday purchases on or off campus for things like tuition, books, coffee, food, and more. Rewards are earned from both national and local merchants. Supplement your existing program with our national partners. 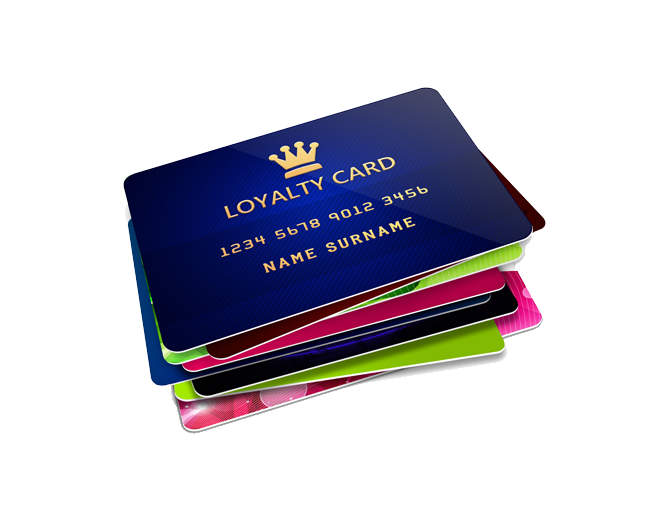 Leverage our point of sale integration and offer deals and rewards to your cardholders.